West Ham forward Marko Arnautovic scores twice but is unable to prevent Austria from suffering a Euro 2020 qualifying defeat against Israel. 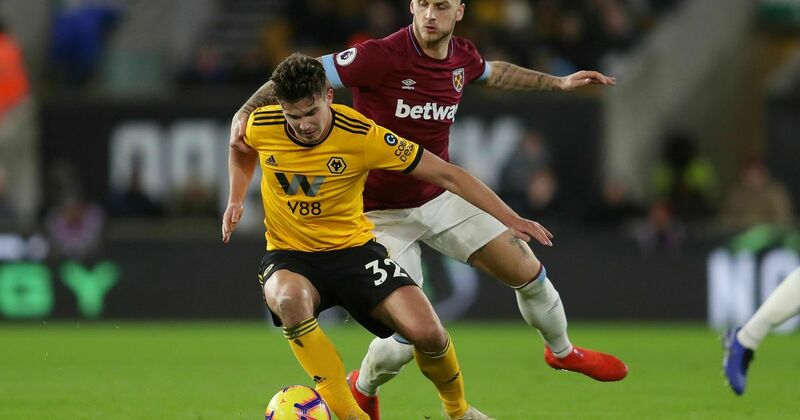 Scans reveal West Ham striker Marko Arnautovic only bruised foot in the defeat to Wolves on Tuesday. Marko Arnautovic leaves Molineux on crutches after suffering a foot injury during West Ham's 3-0 defeat by Wolves.